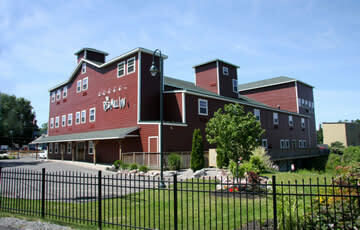 The Red Mill Inn is located on Papermill Island in downtown Baldwinsville, nestled between the Lock 24 of the NYS Canal System on one side of us, and the Seneca River & Falls on the other. Our unique destination allows for a stress-relieving escape from reality. 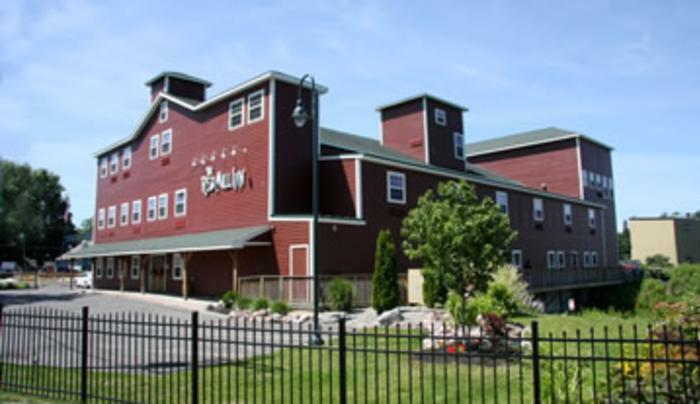 Our historic facility features 32 guest rooms, 3 floors, event space for 150 people.